And Primos and his crew live the life, whether they’re out hunting with the likes of Gov. 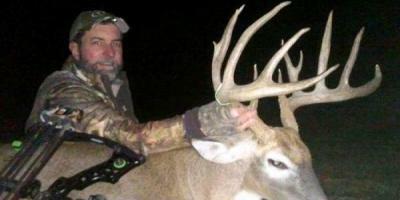 Mike Huckabee or bass fishing legend Kevin VanDam, or bringing down the likes of ‘ERIC’ – a highly hunted buck with huge mass. go to their Facebook page and give it a LIKE!